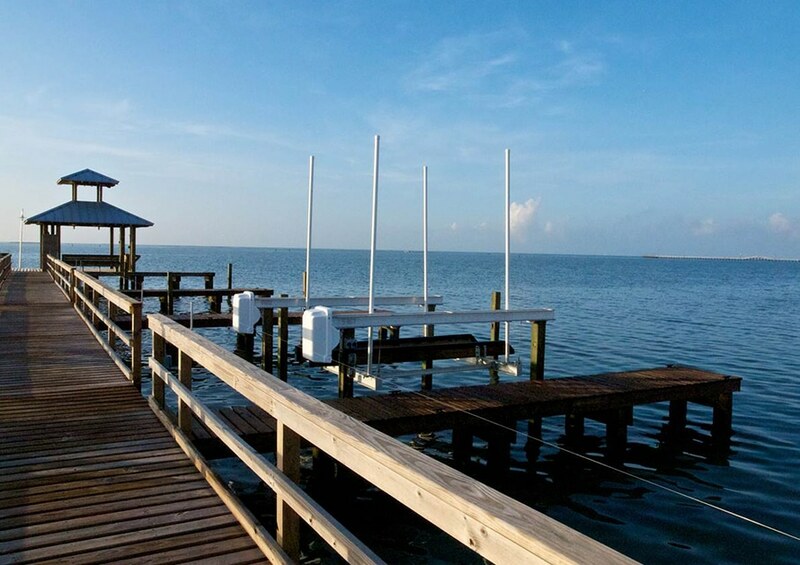 Tucked away in Rockport’s Goose Island State Park, The Reserve offers a truly unparalleled waterfront living experience. 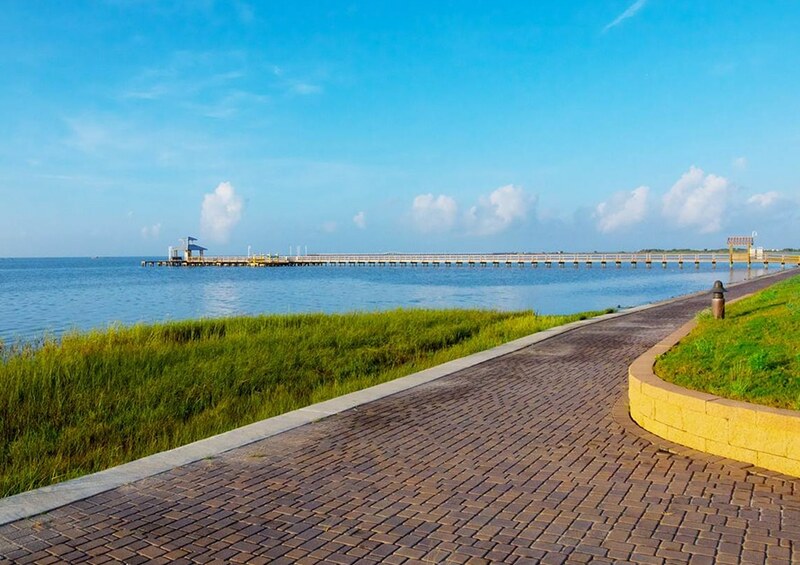 When you consider the extra-wide lagoon style canals, panoramic views and surrounding wildlife, nothing else in Rockport, or the Gulf Coast, comes close. 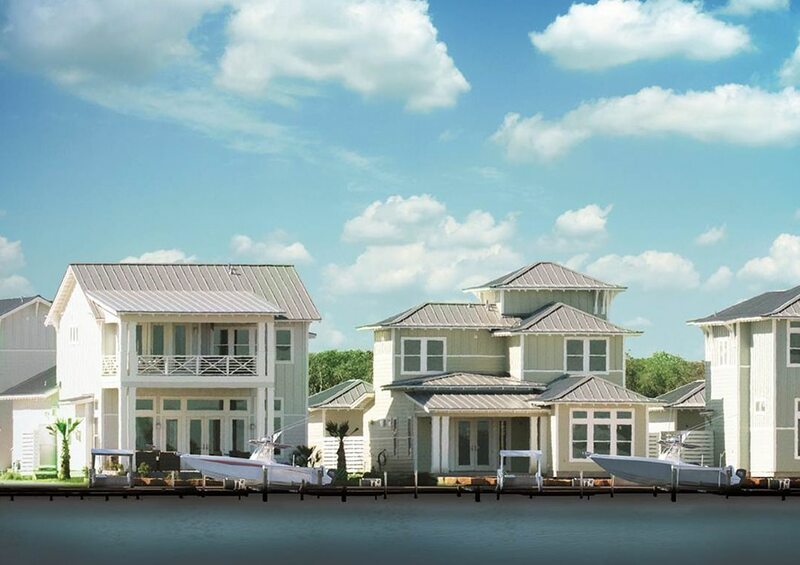 Designed with backyard canal living in mind, these spacious open concept coastal homes offer expansive windows overlooking our lagoon-style canals. 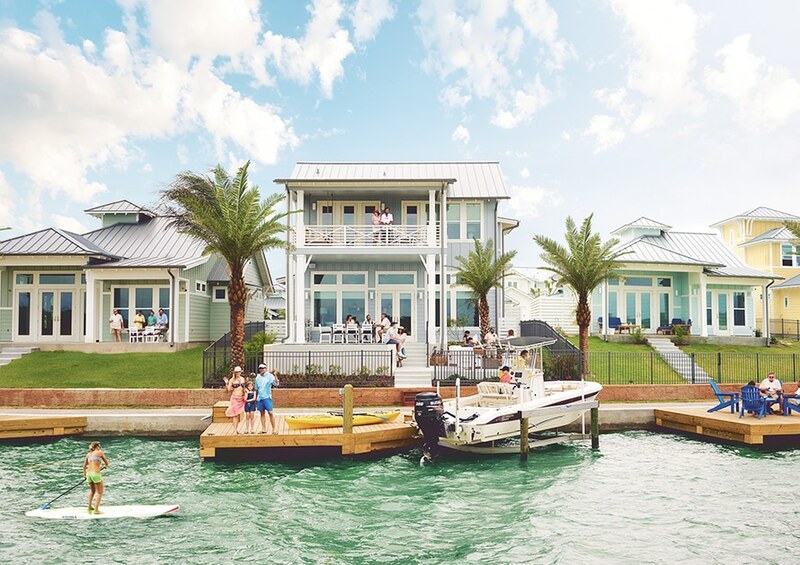 Architectural features include large porches, strategically located mudrooms, optional outdoor showers and wonderful backyards equipped with 400 square foot deck and boat dock. 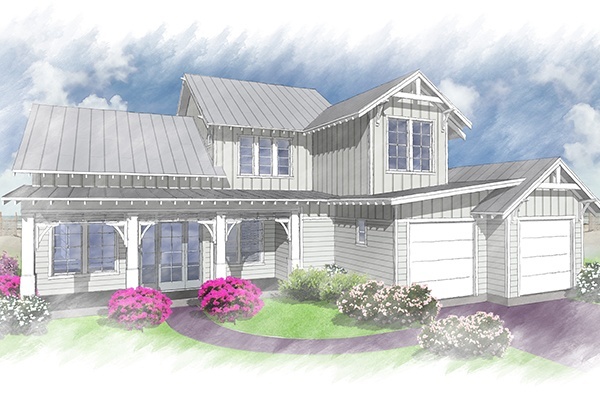 Choose from one and two story floorplans and start building your dream home today. 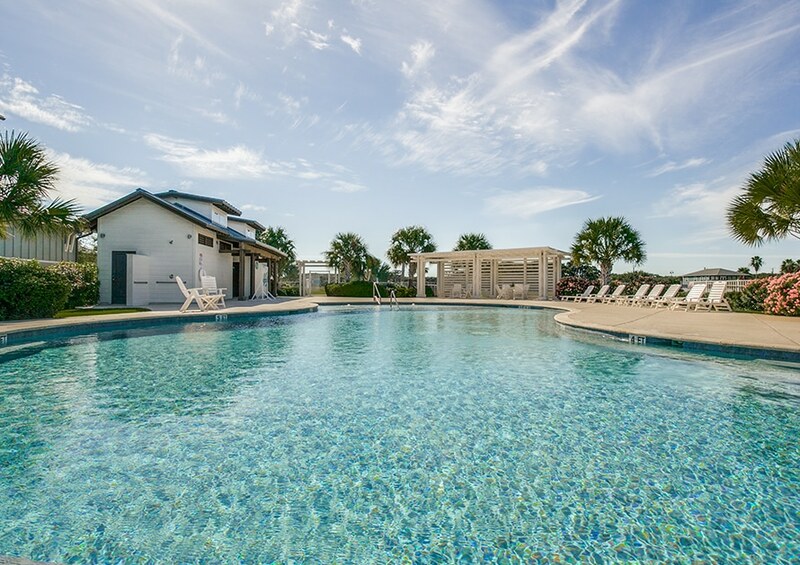 Schedule a tour or contact us to learn more about a property.